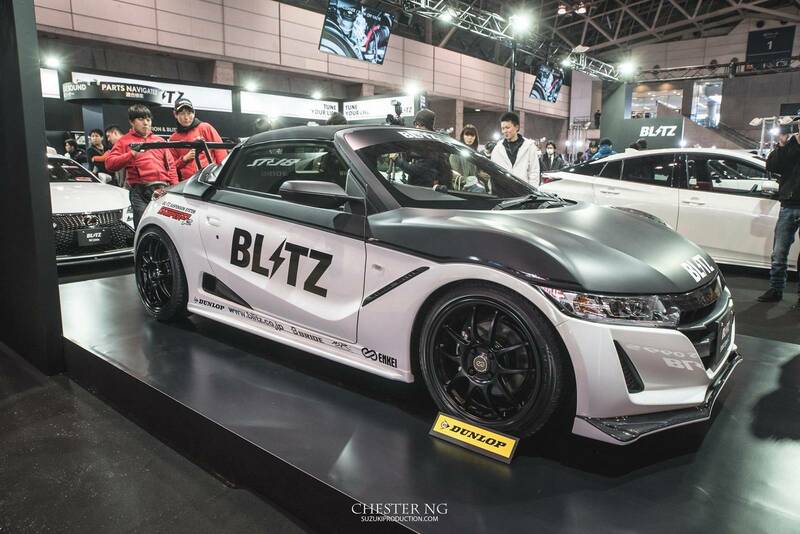 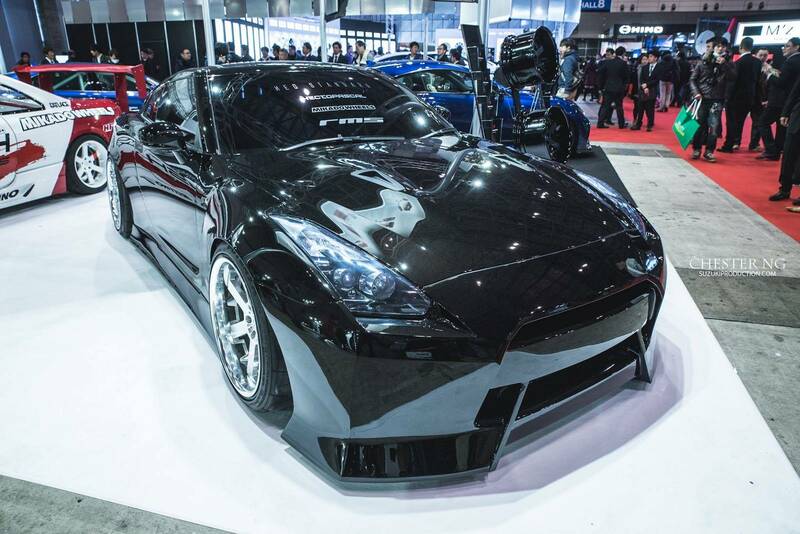 Tuned Vehicles Displayed At TOKYO AUTO SALON 2016! 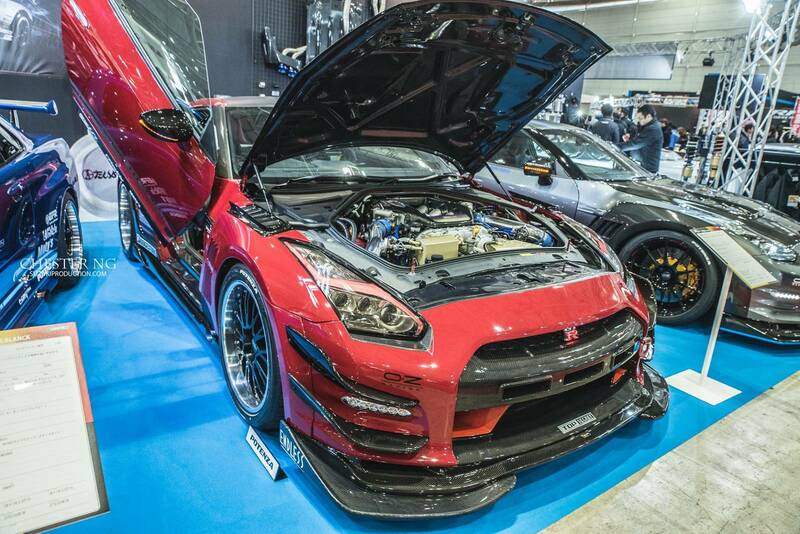 If you want to tweak your vehicle, but have no idea what to do with it, maybe this brief article will help you out. 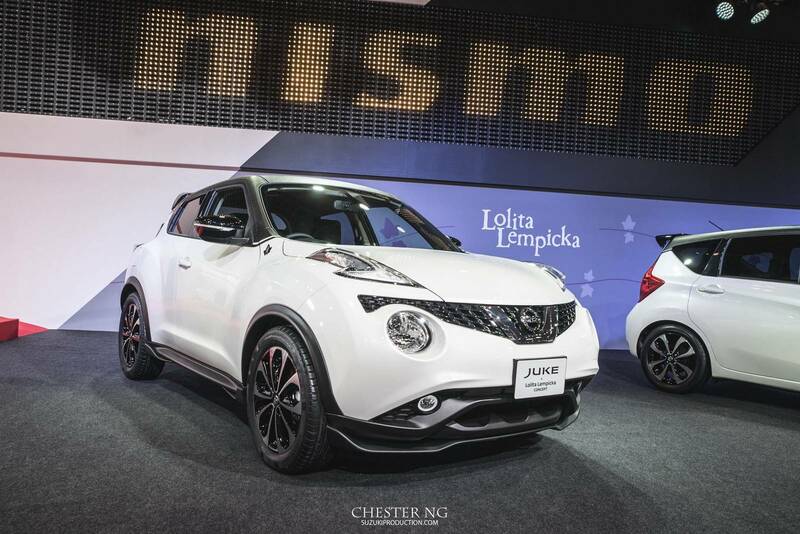 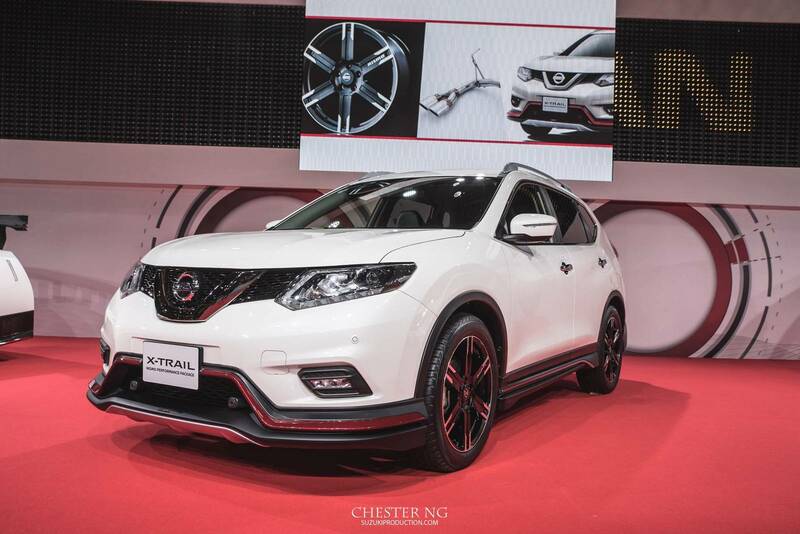 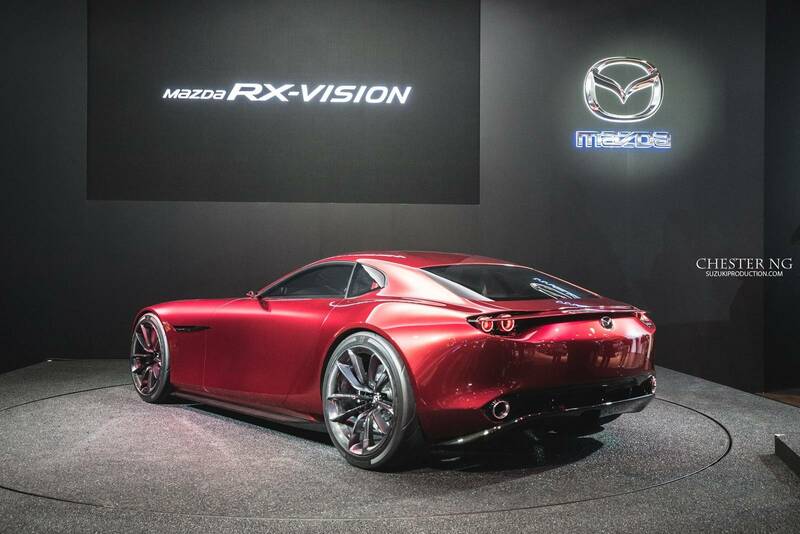 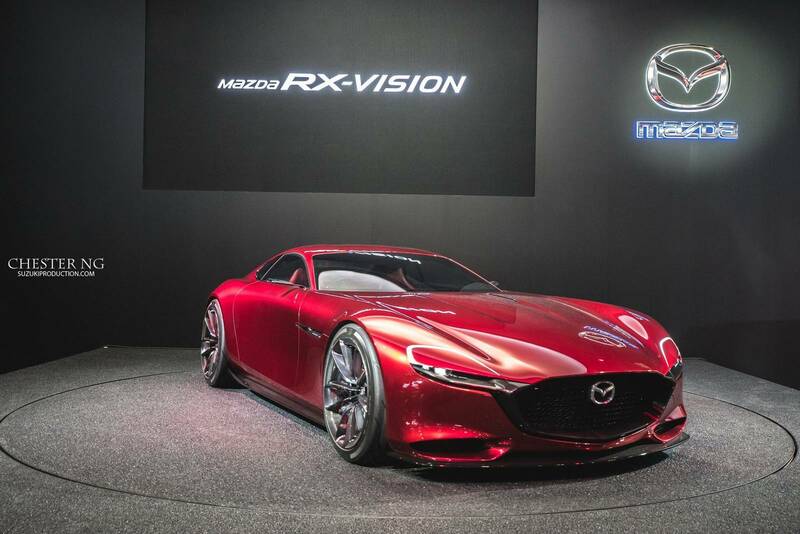 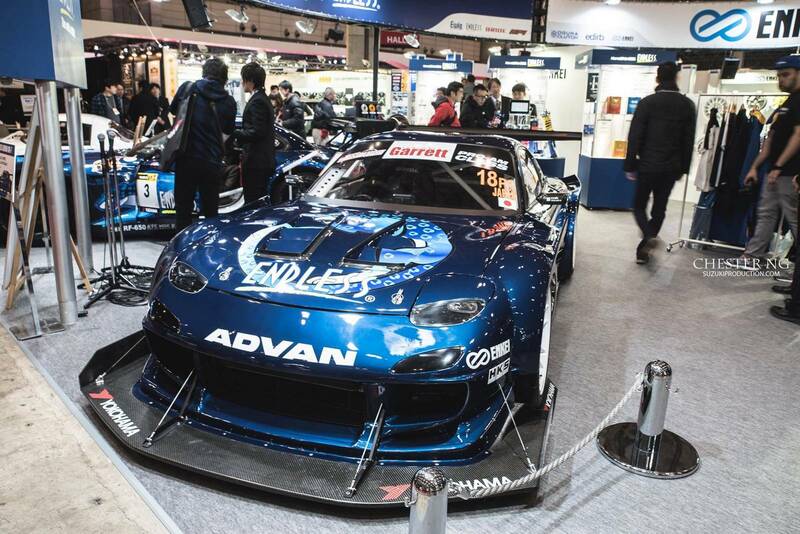 We hope that the Tokyo Auto Salon 2016 will give you the inspiration you need! 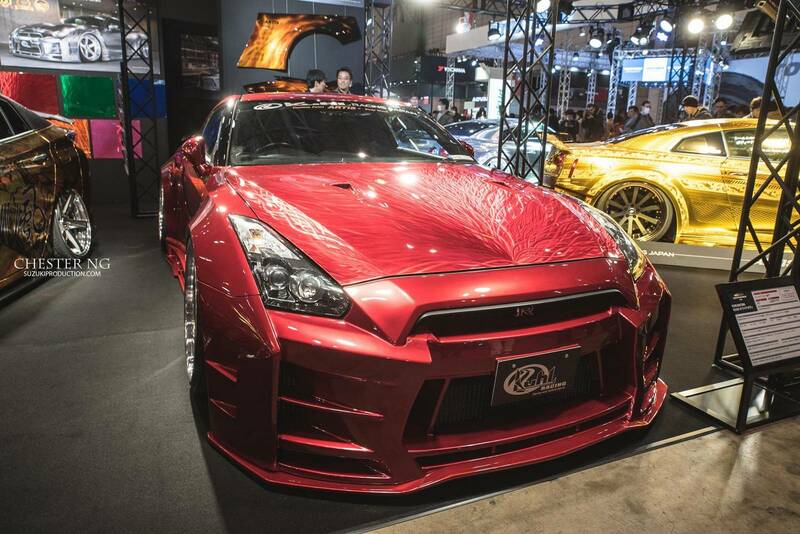 Different from the Tokyo Motor Show, the Tokyo Auto Salon places the accent on the tuning community in Japan. 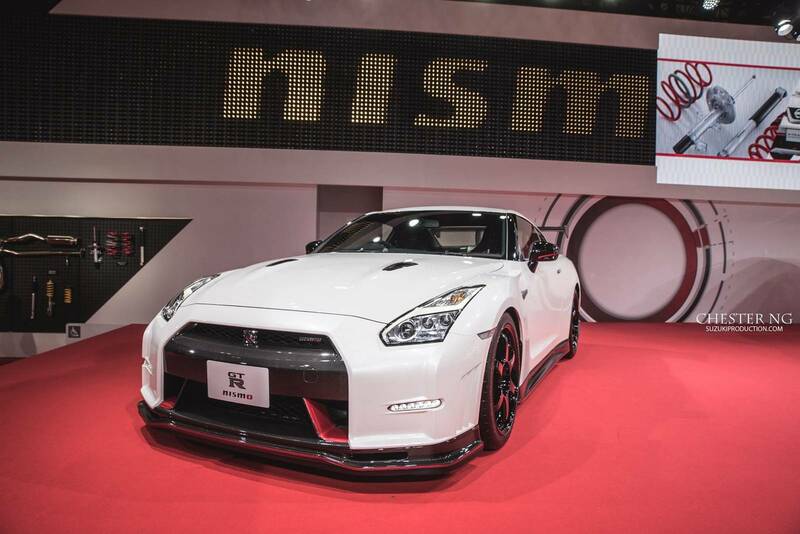 In the images below you will mostly see several Nissan GT-R`s, each a story for itself. 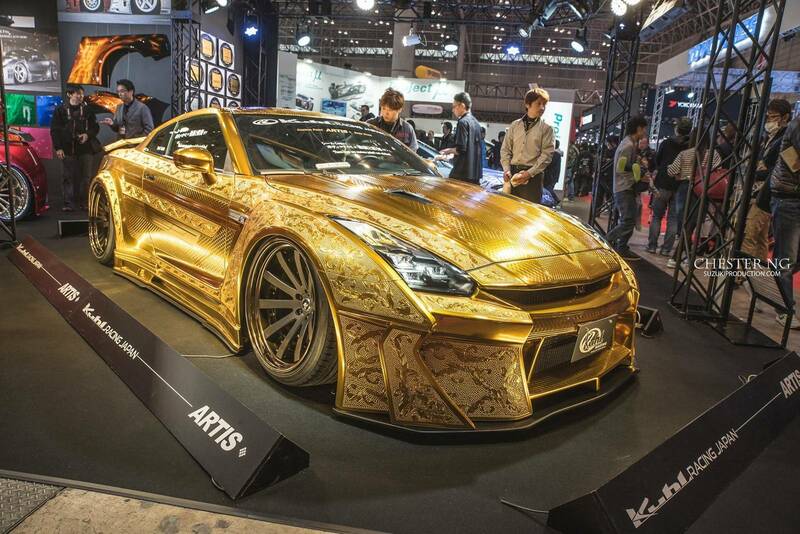 But the one that probably attracted the most attention is the Nissan GT-R tuned by Artisizawa Project and Kuhl Racing. 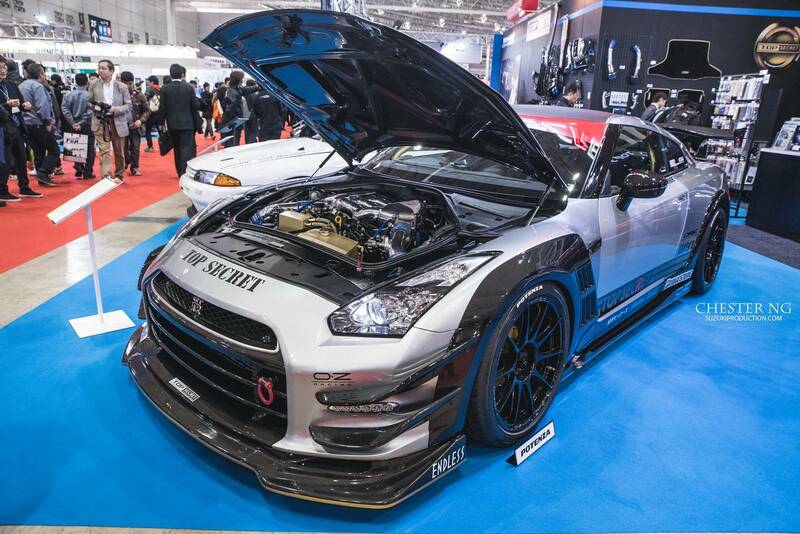 The underhood of this vehicle is consisted of a 3.8 liter L VR3DETT V6 engine amplified by a twin turbo system. 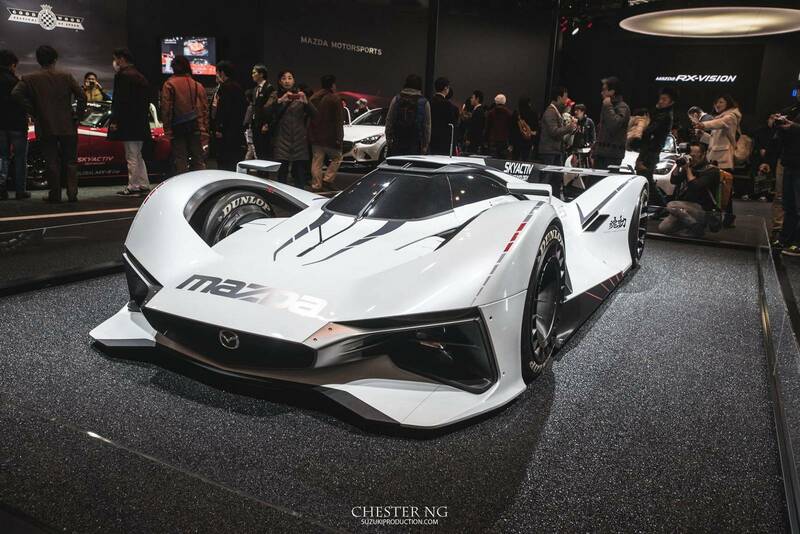 This machine is able to deliver up to 850 horsepower. 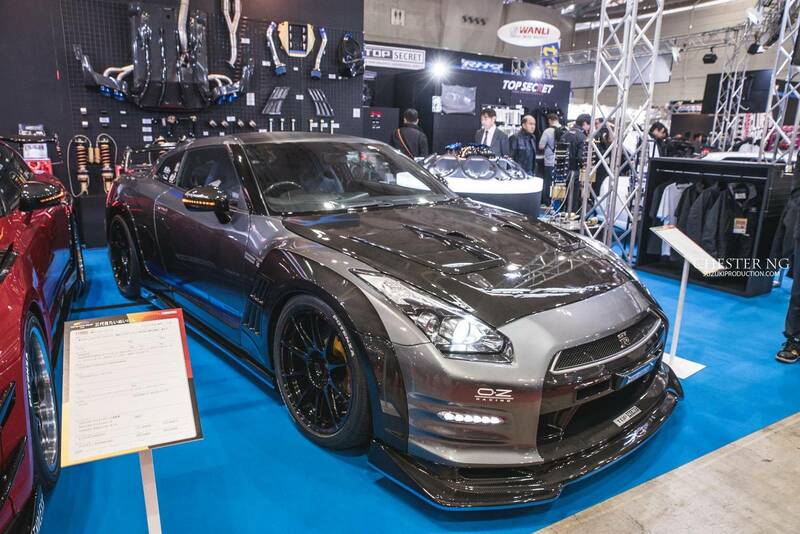 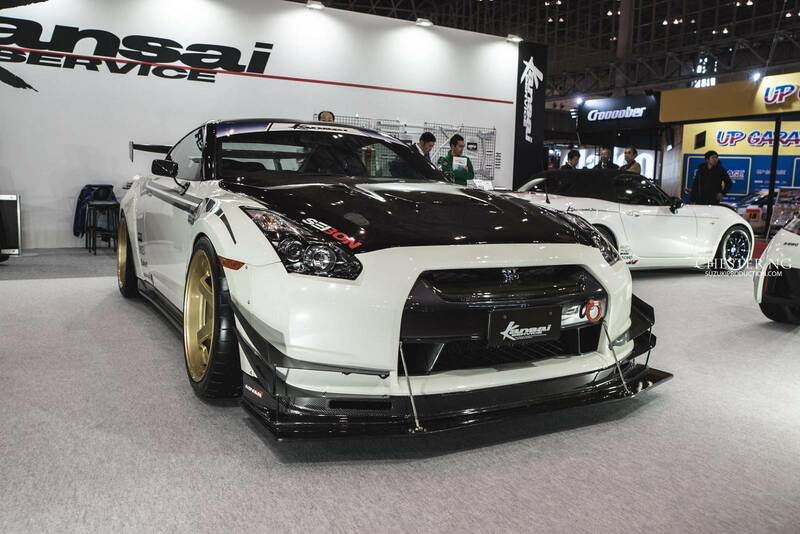 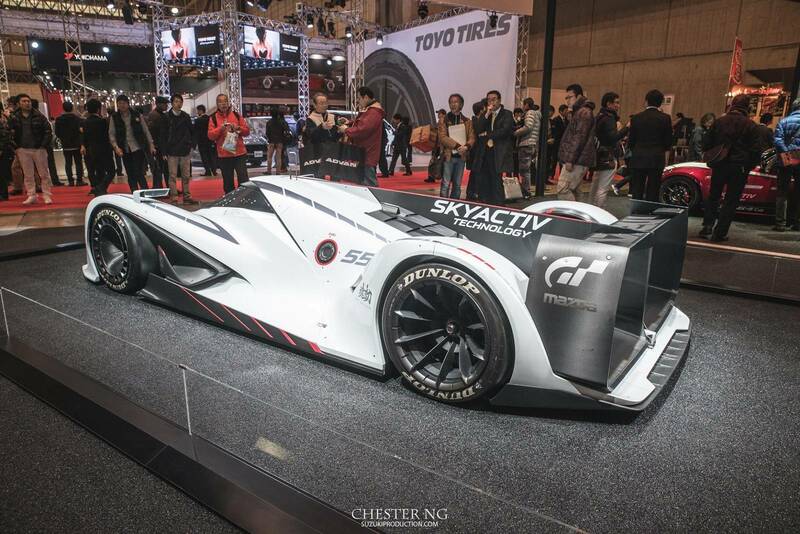 Finally, check out this awesome gallery from the Tokyo Auto Salon 2016!